A much warmer day today. When the sun came out it was very pleasant. Our target for the day was tne top of Stoke locks at Etruria, which we reached just after 3 o’clock. 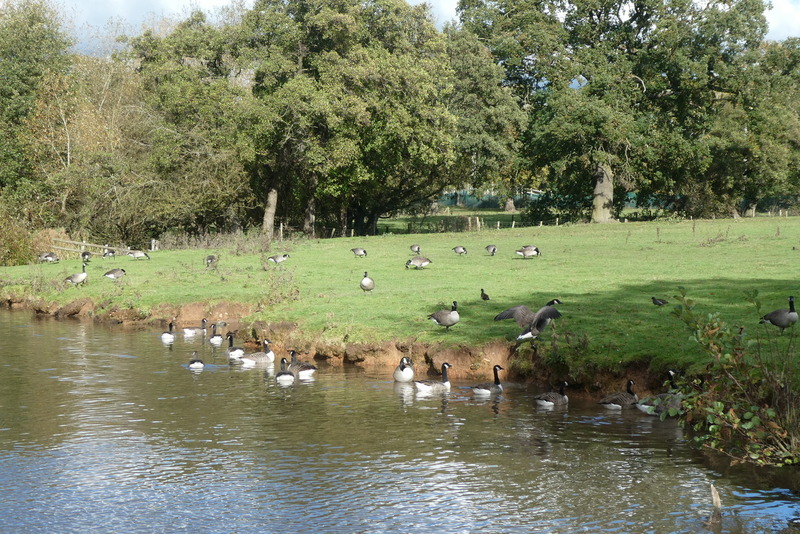 As it was still early and the weather was ok we decided to carry on to Westport lake. We have moored there before and liked it. Just after we left Etruria there was a heavy rain/sleet storm! 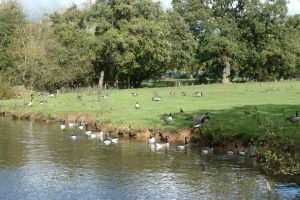 It didnt last long and we were moored up by the lake at 4 o’clock. 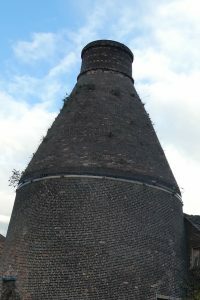 Bottle kiln in Middleport, not many left now.